anniversary of TOMORROW IS YESTERDAY, which originally aired during Season 1 on Thursday, January 26, 1967. Majel Barrett voices the flirtatious computer. John Winston made his first of 11 appearances as Transporter Chief Kyle. 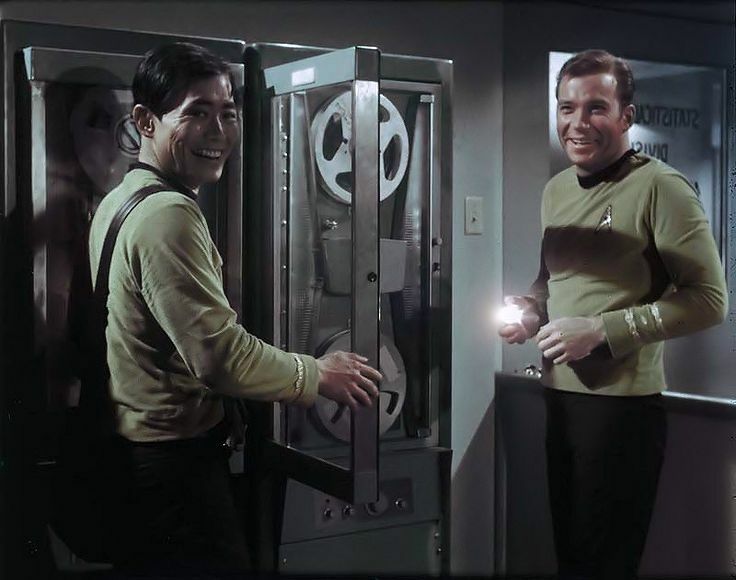 He then moved up to Bridge personnel in season 2 where he would mostly act as helmsman (sitting in for Sulu when George Takei was off filming The Green Berets with John Wayne).